How do the cultures in different regions compare? What can they teach us? What are some of the misconceptions and stereotypes we hold about people in different areas? How can we learn from them? Join us as Chelsea (and guest star Caitlin) speak live from St. Augustine, Florida and discuss the cultures and personality traits of different regions of the country and world! 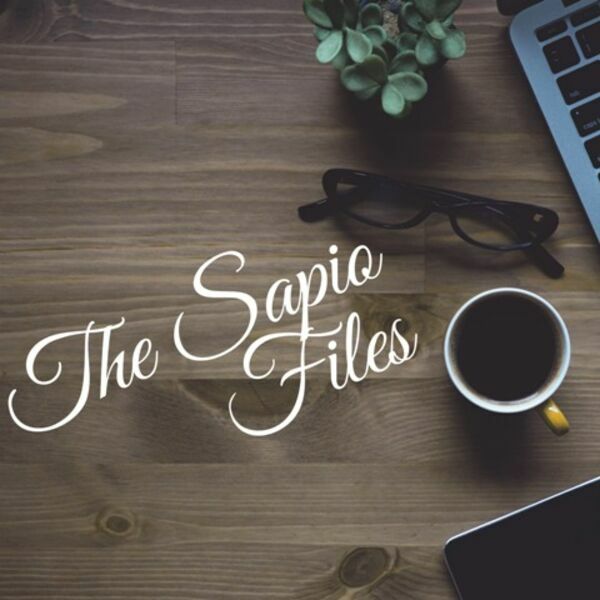 All content © 2019 The Sapio Files.